Little Mix do the hat trick! 2. 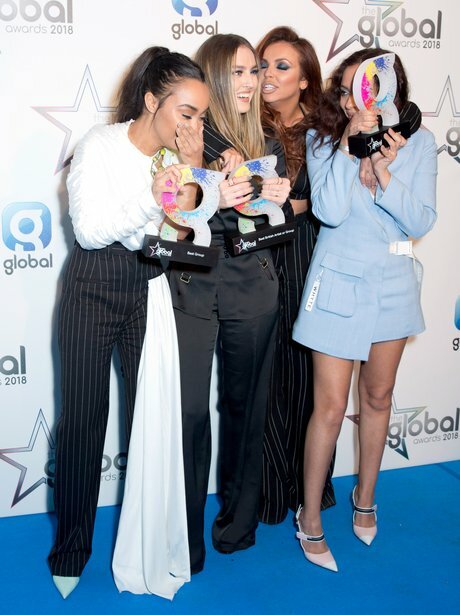 Little Mix do the hat trick!